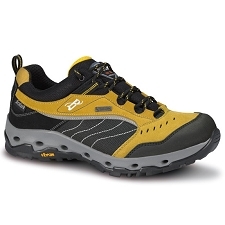 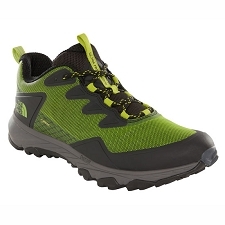 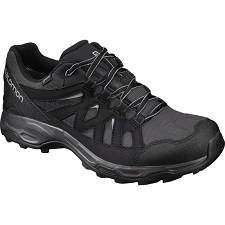 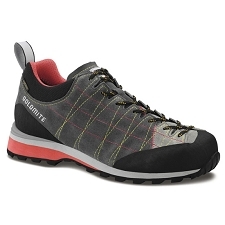 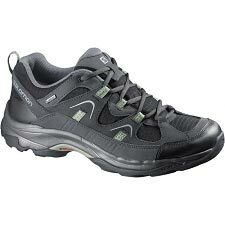 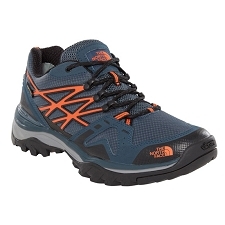 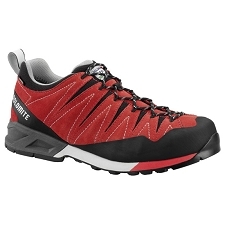 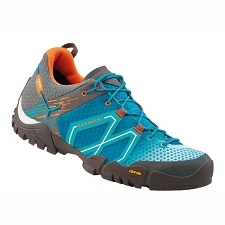 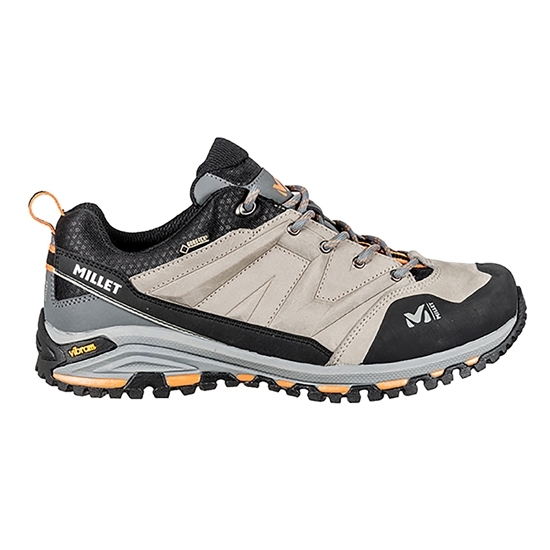 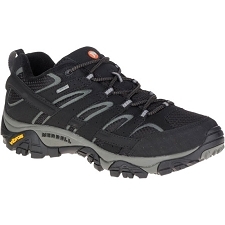 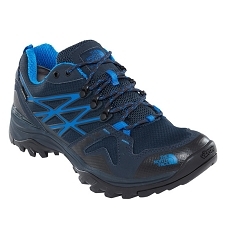 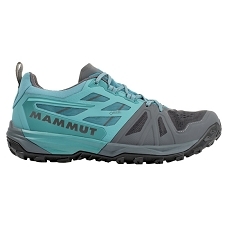 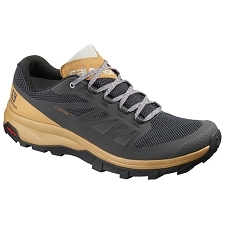 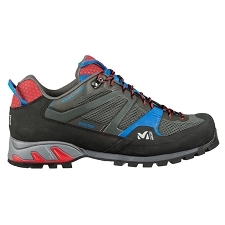 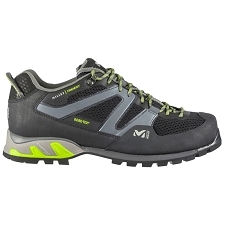 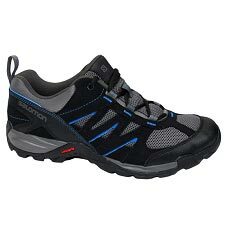 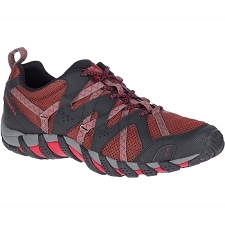 Versatile trekking and hiking shoes from Millet brand, light and sturdy. 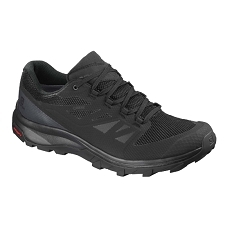 Perfect for all three seasons with a high performance fit. 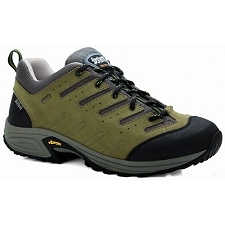 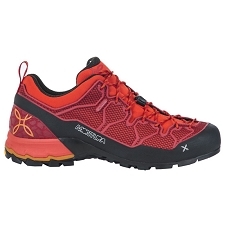 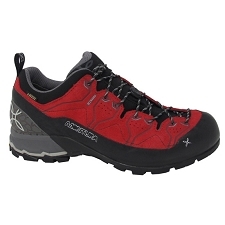 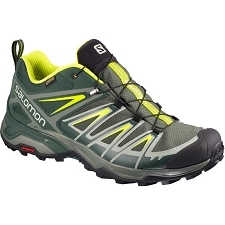 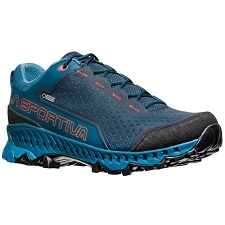 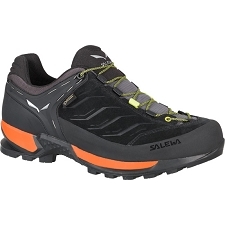 The Hike Up GTX incorporates Vibram® sole which provides great grip and abrasion resistance. 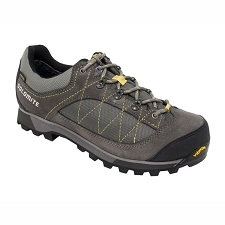 The top of Nubuck next to the Gore-Tex membrane, offer strength and durability and guarantee impermeability, breathability and comfort without limits. 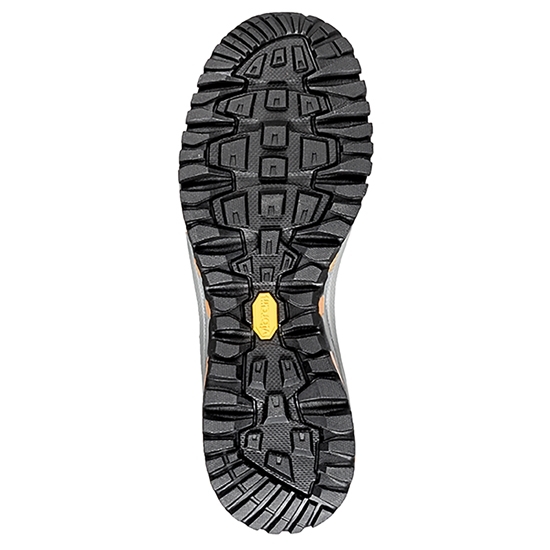 Vibram Tubava sole, high traction, durable and high damping. 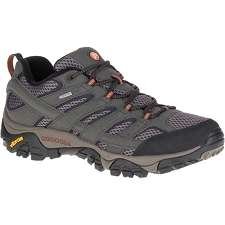 Approximate weight of 413 g (½ par size 8 UK). 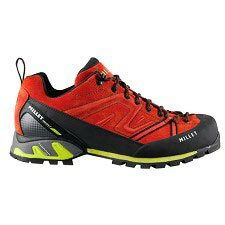 Customer Opinions "Hike Up GTX"